As 2015 ends its long journey and approaches the Grey Havens where it will bid us farewell and “pass into the twilight,” it is time, once again, to reflect on the books and the parchments we encountered along the way. I am blessed to serve the church in a capacity that necessitates the reading of many books. It just so happens that I am also a bibliophile, so that part of my job is also a great pleasure. In addition, for years I have loved to let others know about great book discoveries (here are my favorites of 2014). When I read a book that I believe is helpful in one way or another, I want to tell as many people as possible. My “To Read” stack grows faster than I can read, so, unless a new book really catches my attention, I don’t always get to it in the year it was published. That means that the books on the following list were not necessarily published in 2015. They are listed here because they were removed from my “To Read” stack in 2015. 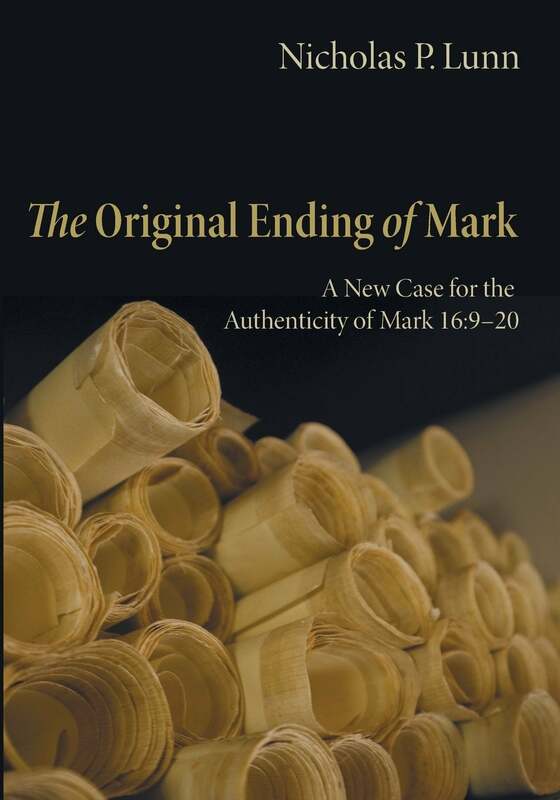 This book is the newest volume in the New Studies in Biblical Theology series, edited by D. A. Carson and published by IVP. There are a number of titles in this series that I have found extremely helpful. This is definitely one of those titles. 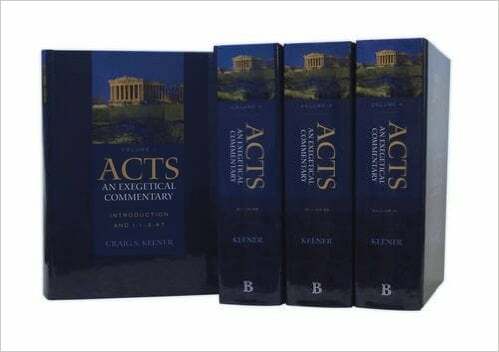 It is probably among the three or four best books in the series (along with Beale’s volume on the Temple and Thompson’s volume on the Book of Acts). Why do I recommend it? Many Christians who try to read through the Bible stumble when they get to Leviticus because they don’t understand what is going on. They then skip the book that is at the structural and theological heart of the Torah. Since the Torah is foundational to all that follows in the Old and New Testaments, a failure to grasp Leviticus results in a failure to grasp some of the most important strands of biblical teaching. One cannot, for example, fully understand the crucial theme of atonement, without understanding how Leviticus explains the Day of Atonement. If you enjoy books that help you grasp the meaning of Scripture and provide numerous “Aha!” moments, put this book on your reading list. 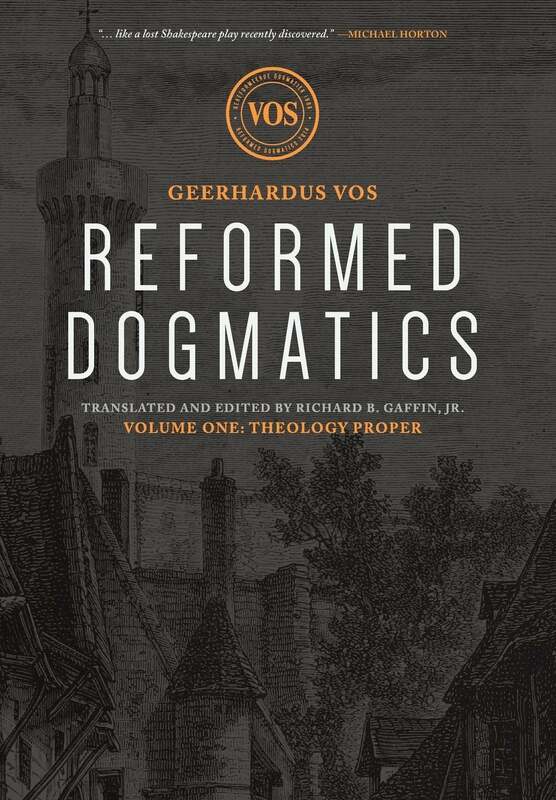 In 2014, the first two volumes of Geerhardus Vos’s Reformed Dogmatics were published. Volumes 3 and 4 were published in 2015. The fifth and final volume should be published in 2016. 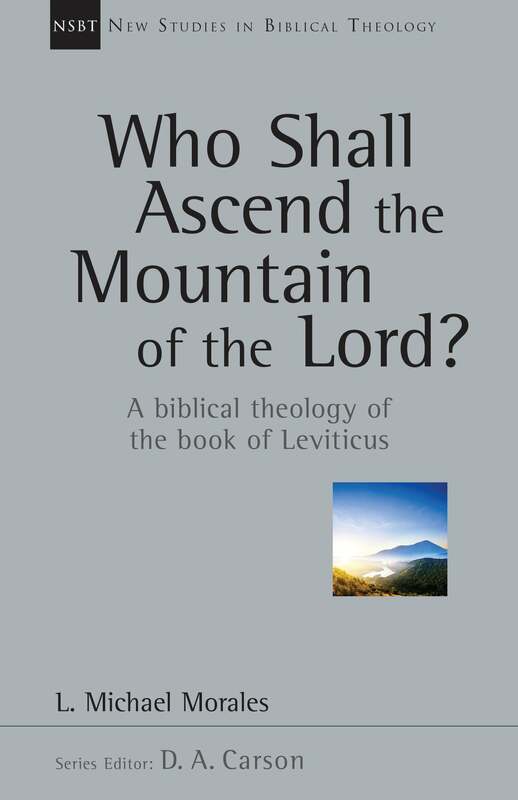 Vos is best known for his work in biblical theology in the early twentieth century, but he also taught systematic theology for a time, and one result of that was his Reformed Dogmatics, which until 2014 were never translated and published in English. One of the strengths of Vos’s work is the obvious depth of exegetical work underlying it. He was, of course, a pioneer in biblical theology, so this should not be a surprise. Structurally, Vos’s Reformed Dogmatics is similar to A. A. Hodge’s Outlines of Theology. Both are written in a helpful Question and Answer format. How is a Q&A format helpful? Question: Should I buy and read this set of books? Nancy Pearcey teaches at my alma mater, Houston Baptist University. She was not there when I was a student, which saddens me a bit because I think I would have enjoyed her classes. 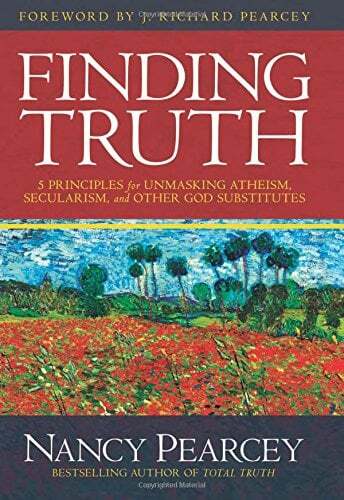 Her newest book, Finding Truth, is an outstanding resource for those who are engaged in conversations with people who espouse non-Christian worldviews. Using Romans 1 as a starting point, she lays out five basic principles Christians can use to evaluate any of the many ism’s they might encounter: 1). Identify the idol of that worldview; 2). Identify its reductionism; 3). Test it against what we know about the world; 4). Test whether it contradicts itself; and 5). Replace it by making a case for Christianity. Any Christian preparing to enroll at a secular college should seriously consider working through this book before starting their first semester.